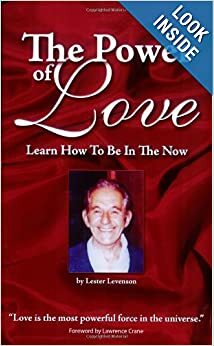 Lester Levenson, an American master who attained spiritual enlightenment at the age of 42, discusses love and how to achieve it in your lifetime. Most people mistakenly think love is a "deal" - as long as you do what I want you to do, I love you. With this attitude, it is no wonder we can't find the love that everyone is looking for. There just isn't any information about love because "it takes one to know one" and Lester truly is Love! *We make no healing claims whatsoever. Always seek the advice of your medical doctor.